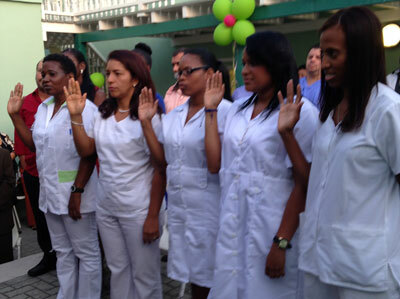 Caribbean University of Nursing – Become a Nurse in the Caribbean! Become a Nurse in the Caribbean! Header button label:APPLY NOW!APPLY NOW! Study on a paradise island!